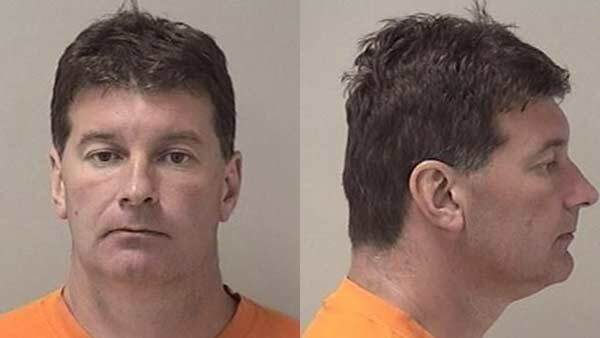 GENEVA, Ill. (WLS) -- A jury has found a 47-year-old Geneva man guilty of first-degree murder in the death of his wife. Shadwick King was accused of killing his wife Kathleen after her body was found July 6, 2014, partially on railroad tracks, less than half a mile from the Kings' home. Prosecutors claimed King suffocated his 32-year-old wife in a jealous rage and tried to stage her body to make it look like she died when she was out running. The defense argued there wasn't any DNA evidence linking King to the killing and his wife may have died from a heart condition. King took the witness stand in his own defense on Monday. King described Kathleen as a great wife, a great friend and a wonderful person. The jury got the case after closing arguments Monday afternoon and arrived at the guilty verdict after about five hours of deliberation. King will be sentenced May 6.